This is a 1/10 scale R/C assembly kit of the Super Fighter GR off-road buggy. 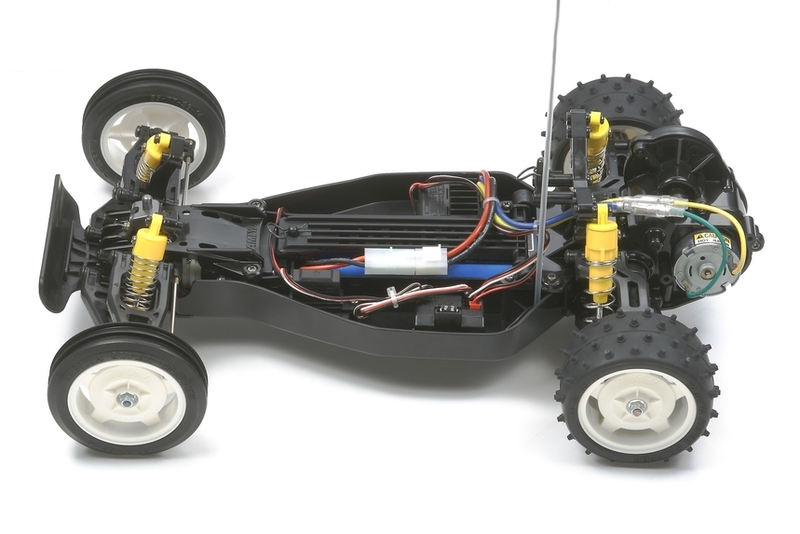 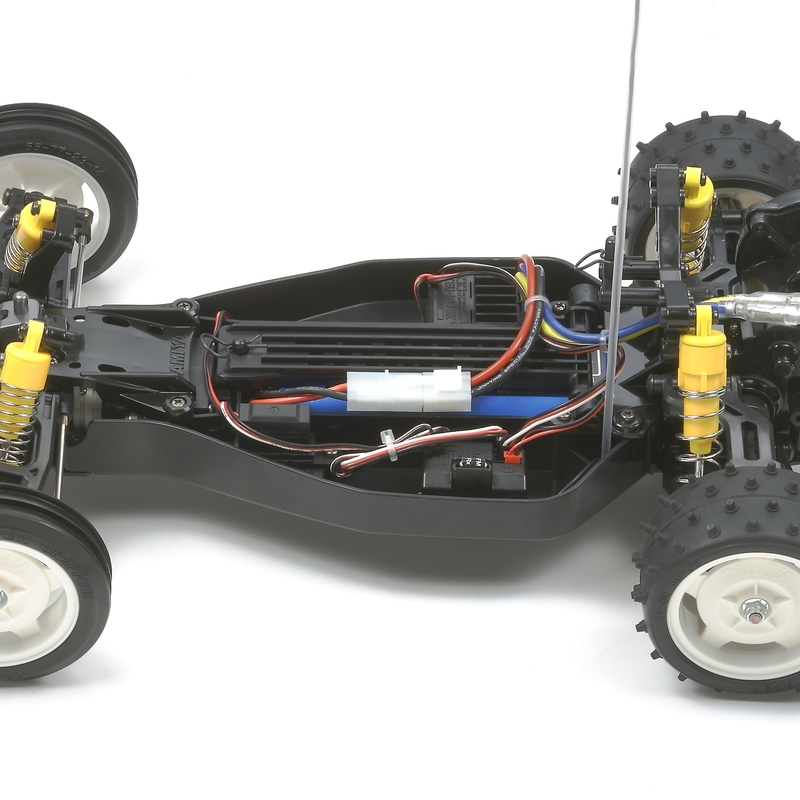 Its simple 2WD chassis with 4-wheel double wishbone suspension offers agile handling while its straightforward, rugged construction ensures easy assembly and superb reliability. 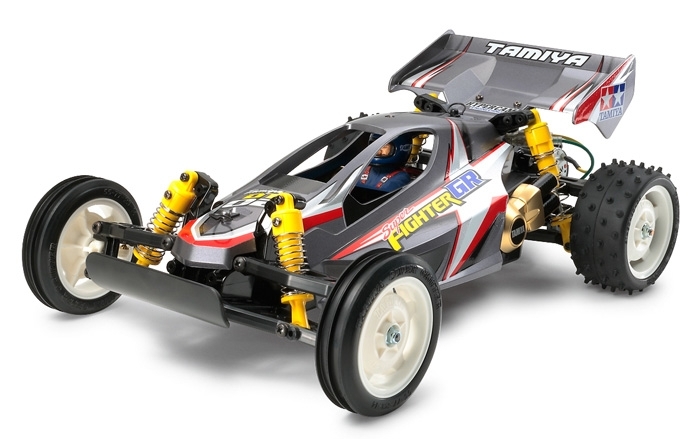 Combining exciting performance with user-friendliness, the Super Fighter GR is the perfect way for R/C novices to start enjoying this wonderful hobby.